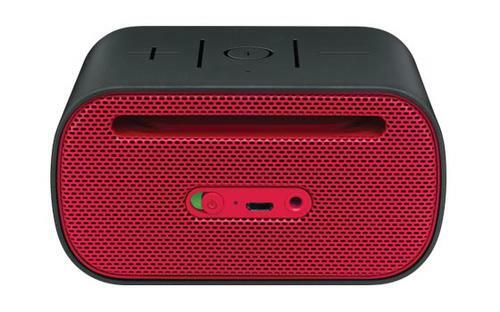 Logitech recently released a new wireless portable speaker: Logitech UE Mobile Boombox. 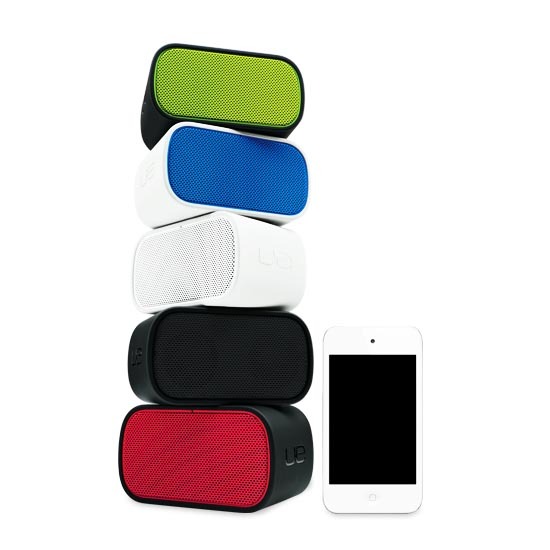 If you want to enjoy your favorite music with your friends, the wireless speaker should be able to catch your eyes. 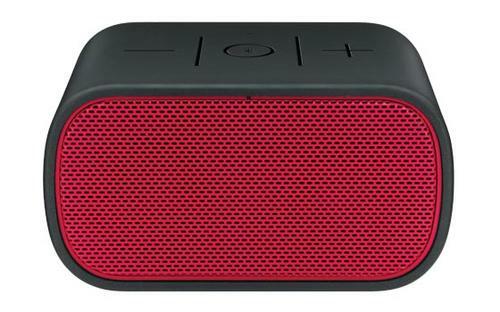 Logitech UE Mobile Boombox is portable wireless speaker that measures 4.4 x 2.6 x 2.4 inches and weights 298g. As we can see from the images, the portable speaker features sleek modern design with fashionable colors, and comes with a stereo speaker system that consists of two 1-inch full-range drivers in order to produce loud, clear sound for your favorite music, and with the help of built-in Bluetooth technology, the stereo speaker system allows you to connect it with any Bluetooth-enabled music player, moreover, the integrated 3.5mm audio input also makes the wireless speaker support any music player with 3.5mm audio jack. Logitech UE Mobile Boombox is available in 5 colors, each one is priced at $99.99 USD. If you’re interested, jump to Logitech official site for more details or check out the following demo video first. Additionally, if you need other options, you might like to check the Solemate wireless speaker and more via “wireless speaker” tag.